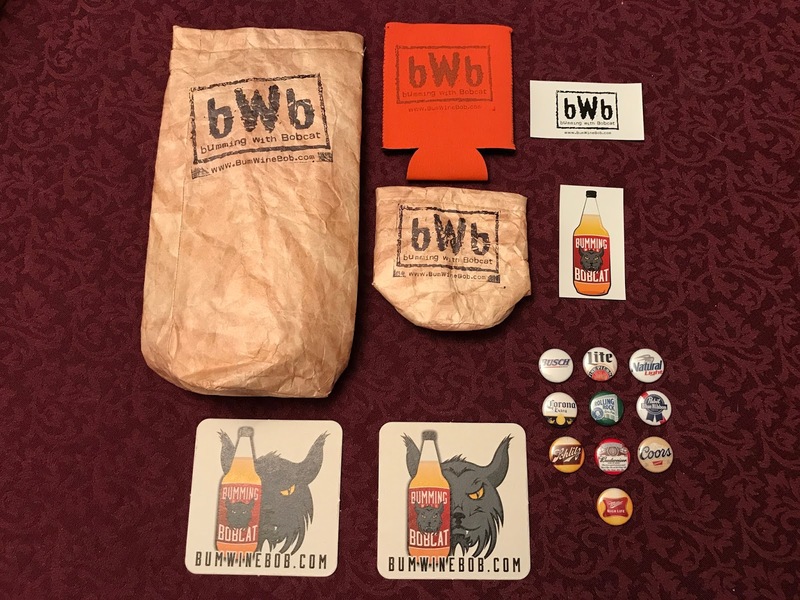 The Hard Soda Wars of 2016 are a thing of the past since the hard soda craze died down over the last year, but that hasn't stopped the Small Town Brewery from continuing to release new varieties of their beverages. Technically they are listed as flavored beers, but most people think of them more as malt beverages. 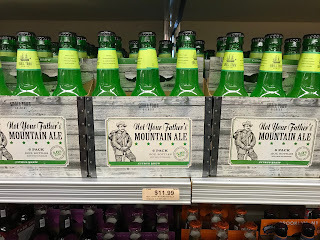 Root beer, ginger ale, iced tea, and strawberry rhubarb are just some of the varieties available on the market as they continue to release new ones. 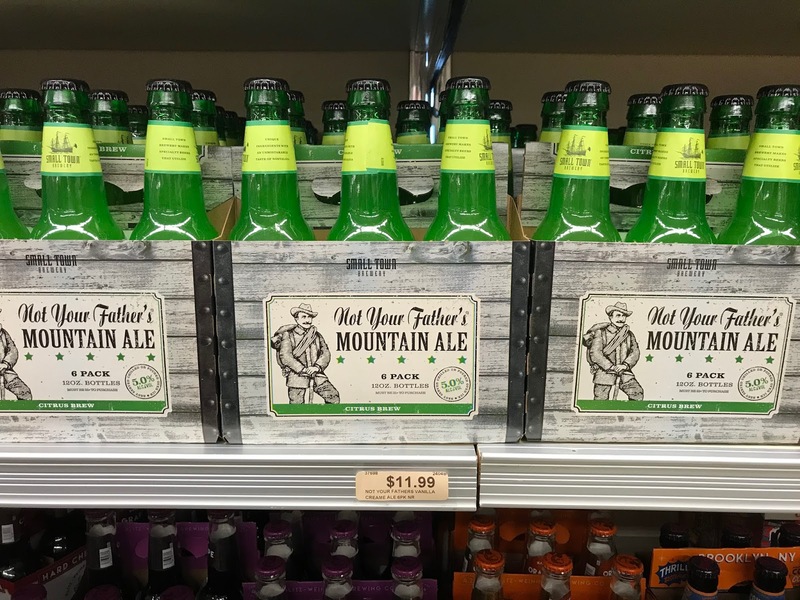 Their latest release is Not Your Father's Mountain Ale, which is pretty much an alcoholic Mountain Dew. Now I know what you're thinking, is this a rip off of my legendary Thunder Dew bum wine concoction? 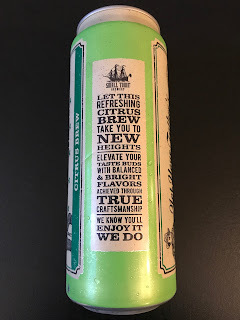 This wouldn't be the first time that we asked that question that after the release of Thunderbird Hard Citrus Brew last year, but how does this one compare to those? 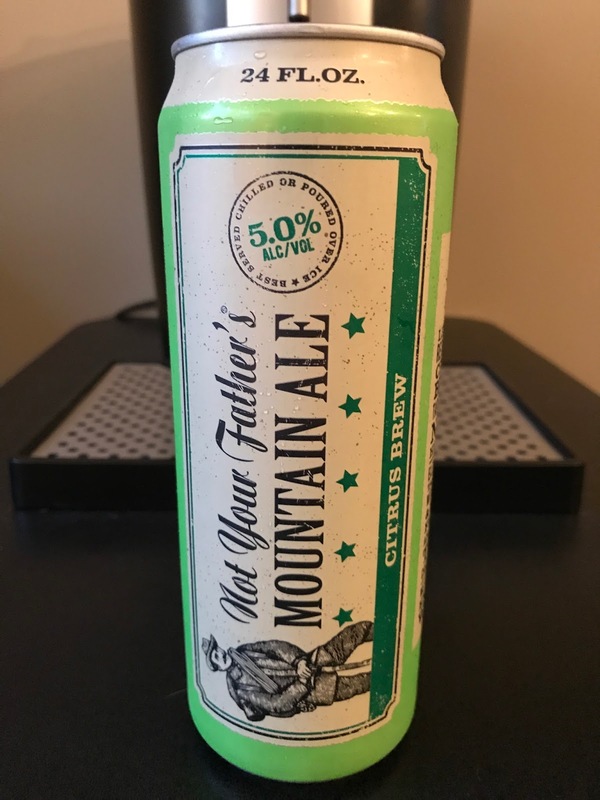 I will give the Small Town Brewery credit, this one does taste like a slightly sweeter Mountain Dew with hardly any taste of alcohol. 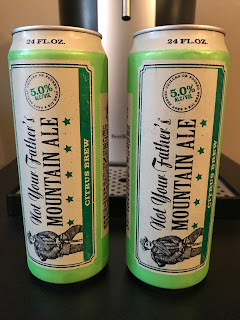 Coming in at 5.0% ALC/VOL you can get a nice buzz going after drinking a few of these. 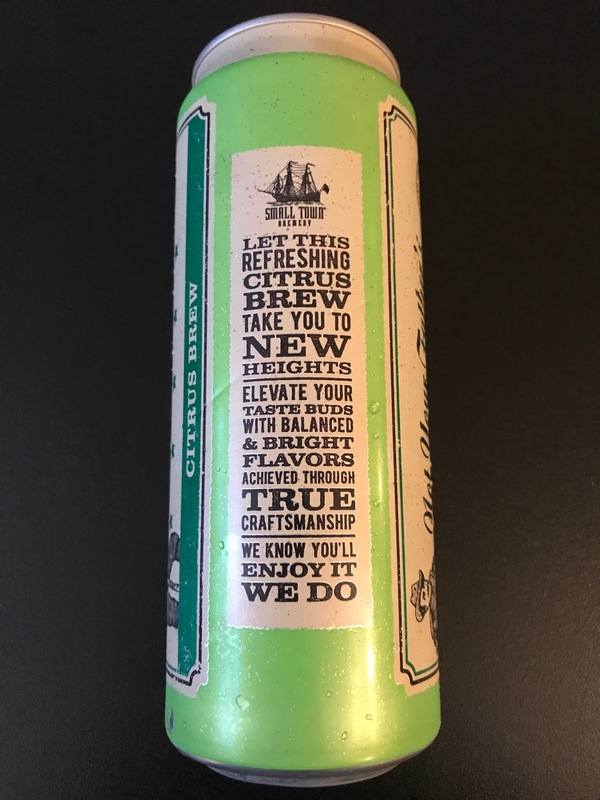 The only drawback with these like with other flavored beers is usually price. 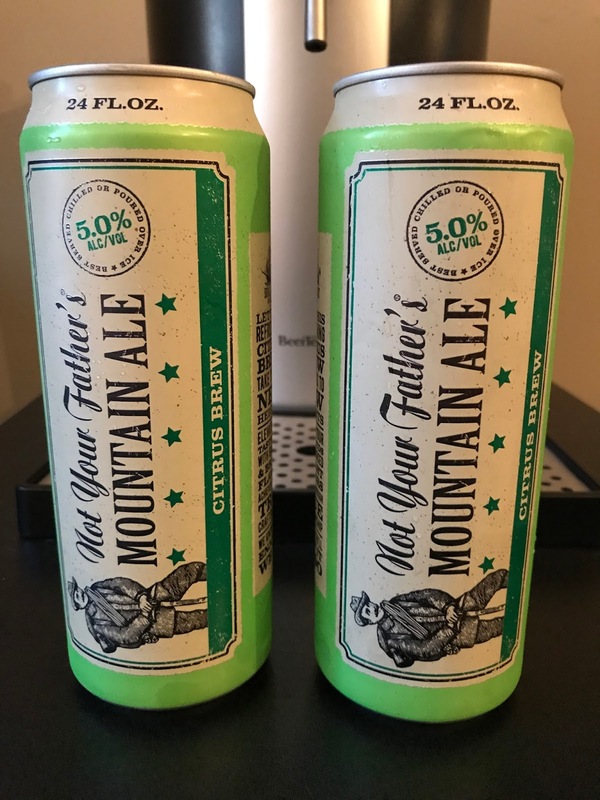 A 24oz can will cost you $3.00 and a six pack will run you around $11.99, so that's a little steep in my book. My go-to is still and will always be Thunder Dew, but if you can't get your hands on a bottle of the dirty bird, Not Your Father's Mountain Ale is a decent substitute.